Ilya "Lil"Ilyuk and Georgios "SsaSpartan" Giannakopoulos join hands to form Fus Ro Dah, as per Majors Registration Page. The name is derived from Skyrim and means Force, Balance and Push. As of now, Lil and SsaSpartan are the only two players registered whilst the other three slots remain vacant. It'll be interesting to witness as to how Fus Ro Dah shapes up upon its completion. Infamous for his vocal nature on social media, Lil, has been a part of Virtus Pro and Natus Vincere in the past. 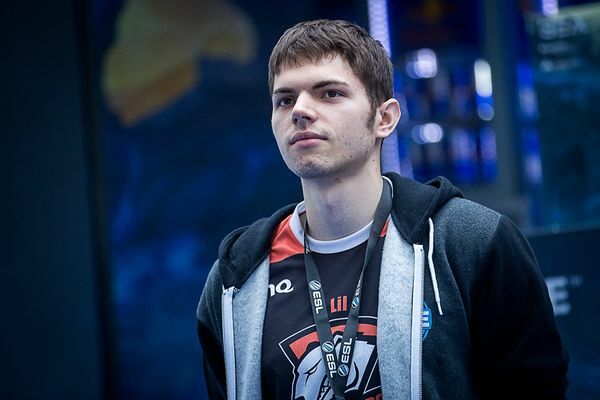 He has only found relative success in VP before being transferred to Na'Vi. Failing to achieve significant results in Na`Vi, Lil's career has been in a downward spiral ever since. This is evident from the quick dissolution of his team Odium in less than a month. On the other hand, SsaSpartan, is most known for his long stint at Ad Finem with his fellow countrymen that later became Mousesports. Post TI7, he left Mousesports and joined Clutch Gamers only to depart a month later citing personal reasons.